Early on in Secondary School my friends from Primary School and I, started to drift apart as our separate classes meant they started to form new friend groups. I wasn't accepted into any of them, I was always getting left out and felt like I didn't belong with them any more. I started spending my time alone, wandering the halls, while all my “friends” were hanging out with their new groups. 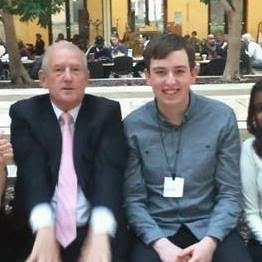 Over the next month I began to experience bullying in school; I was teased and called names every so often by a group of 9 older lads. Eventually, this moved on to become more frequent and the bullying started to get physical with the odd push and punch here and there, this continued up until November 2009; when they attacked me on the school bus. 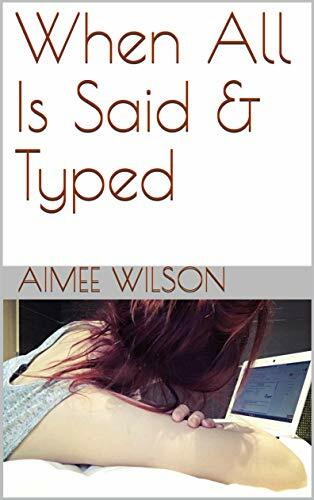 I was goaded into going upstairs before one of the boys grabbed me by the throat and the others kicked me; I thought 'is this it? Are they actually going to kill me?' When the attack finally ended, all I wanted to do was cry but I couldn't at risk of embarrassing myself in front of everyone on the bus. After the Christmas holidays, the bullying resumed and on January 14th 2010 I was attacked again when one of the bullies pushed me off the bus. The shame and humiliation of being bullied meant that I was reluctant to see medical help for the physical pain I began experiencing in the leg that had been hurt when I was pushed. X-Rays, medical tests and the use of crutches meant that I never returned to mainstream education and completed my GCSE's through the Hospital and Home Tuition Service. On a routine appointment with my GP, I admitted that I didn't feel 'quite right' and was referred to CAMHS, where I finally reported the bullying and the extent of it and was diagnosed with PTSD (Post Traumatic Stress Disorder) that had caused anxiety and depression. I had medication and various therapy treatments e.g. CBT and EMDR. 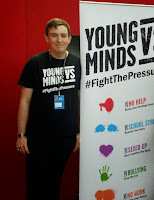 My own ill mental health inspired me to begin volunteering with YoungMinds. At this point in time YoungMinds had a partnership going with Youth Focus: North East to set up a North East Region Wide Mental Health Youth Board (now known as Change UR Mind) I started to get involved with this exciting project as well as it was just in the setting up phase so it gave me a great chance to use my experience of mental health issues to set up this youth board. 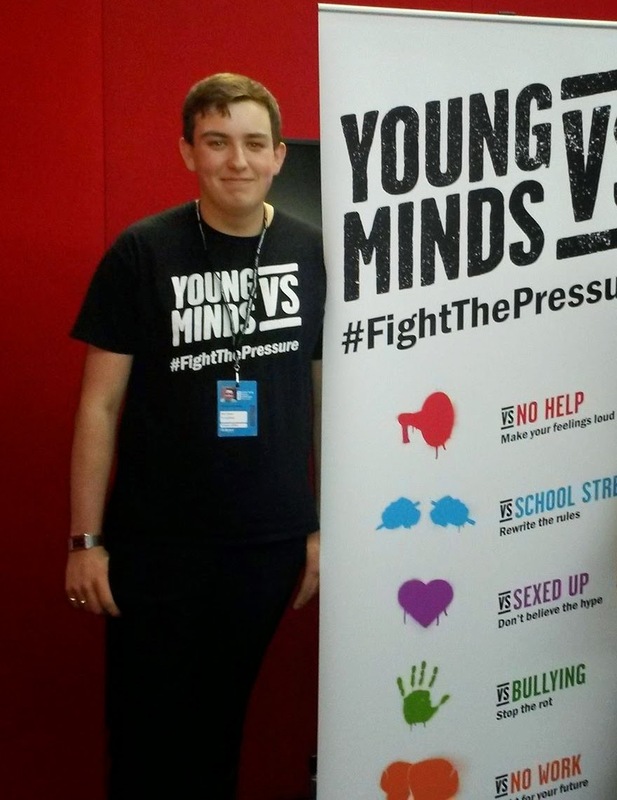 The next YoungMinds campaign was 'Vs' and I became the face for the Anti-Bullying section of the campaign; I got to attend the national launch at the Houses of Commons where I met Ed Milliband, Frankie from the Saturdays and other MPs. Through YoungMinds Vs I have also attended the Labour Party Conference where I met Barry Sheerman (MP for Huddersfield in the past government) and was asked by him to go to his office in London at a later date with some other YoungMinds Vs Activists to talk to him more about the campaign and if there was anything he could do! 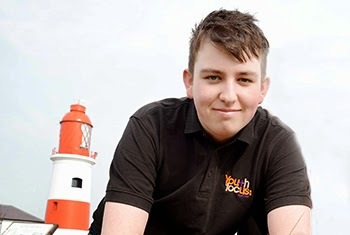 I loved my time volunteering for these projects and I wanted to see more of the behind the scenes workings of the groups and projects so I started volunteering on the admin team at Youth Focus: North East, one day a week, which led to a paid summer placement with them on the admin team. From this all it has helped me realise that I wanted to become a youth worker to help other young people the way I have been helped. 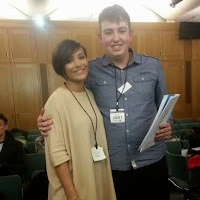 I was elected to be the Children and Young People's Service User Governor and this has been one of the best experiences of my life as it has given me so many different chances to have a voice and let other service users’ voices be heard within the Northumberland Tyne and Wear NHS Foundation trust. In August 2014 I was taken on by Youth Focus: North East as a Level 2 Youth Work Apprentice after I had come across Level 2 Youth Work Practice Training earlier that year delivered by Youth Force. When I got the news they were going to open up a Youth Work Apprenticeship for me I was over the moon and couldn’t believe it, finally things were going in the direction I wanted them too! My apprenticeship has given me so much more of an insight into youth work and just how projects are developed, funded and ran. With everything in life it can get stressful at times, but the good times and experiences completely outweigh these and I am so happy I am training to be a Youth Worker with Youth Focus: North East as I couldn't ask for a more friendly charity to work for! 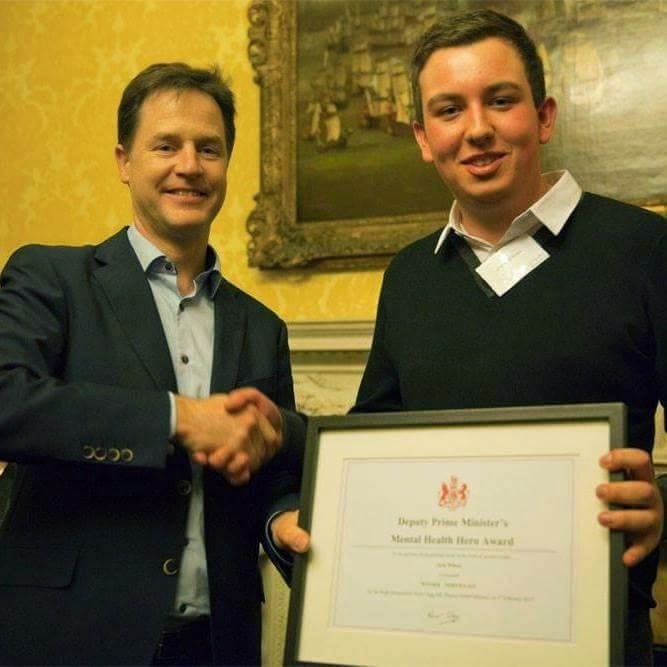 In February of this year I also won the Deputy Prime Ministers Mental Health Hero Award for the North East of England. When I found out my Mam had nominated me for it and I had actually won out of 900 nominees, it was truly amazing! So on the 5th February I attended the Time to Change, Time to Talk event in London where Nick Clegg the Deputy Prime Minister presented me and the other winners from the regions with their awards. It was such a fantastic evening and one I will remember for the rest of my life! To know I won this award for all the volunteering and work I have done is magical. I never thought I would ever be recognised like that. I want to help other people, but to get this award just shows that the work I am doing is making a difference and that makes me so happy! For my future, I hope to continue my volunteering and go onto my Level 3 in Youth Work Practice whilst also transitioning from CAMHS to Adult Services when I turn 18. 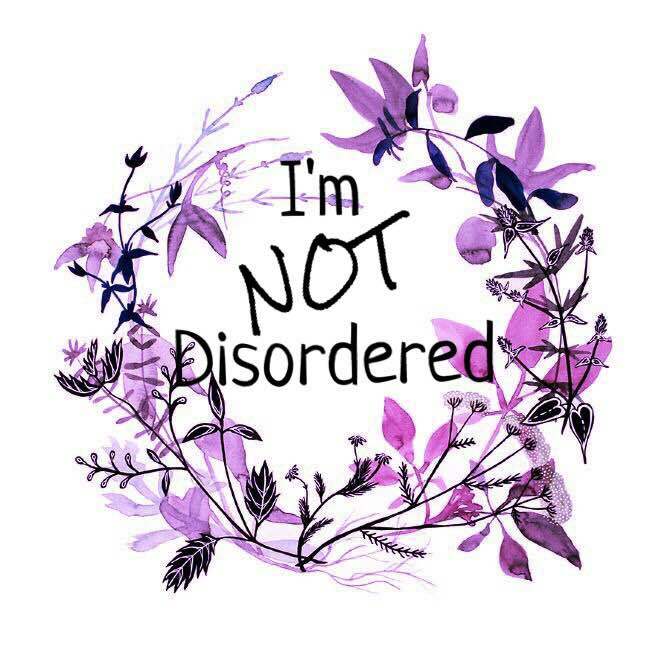 I hope that eventually with the right support, I will be able to live without needing to rely on treatment and medication. I know if I want that to happen there is so much hard work ahead of me, but I know with my supporting family and treatment I can get there! If I am to leave you all with one thing in your head that would be “If there is ever anything worrying you please do not bottle it up. From my experience I know there is the possibility this can make you feel so much worse! Never keep your emotions or feeling locked up. No matter who you talk to whether that is a partner, family member, friend, professional, teacher etc. please talk to someone. You never know it might just be the best decision you ever make, I know it was for me!